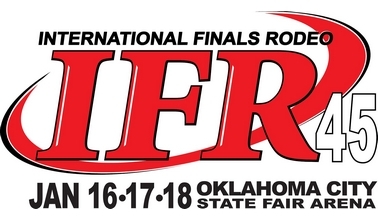 Live video coverage from Oklahoma City; Friday, January 18th thru Sunday, January 20th, 2019. 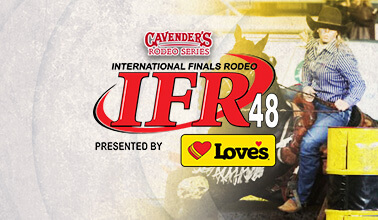 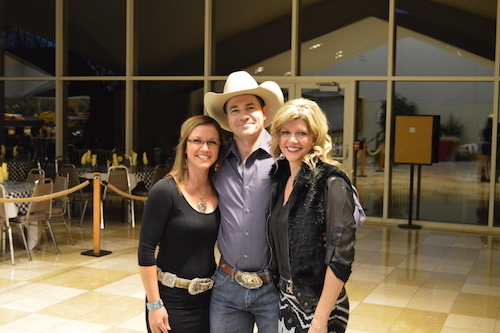 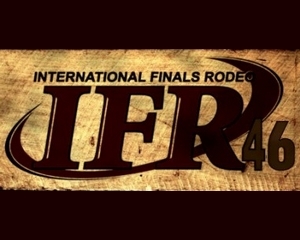 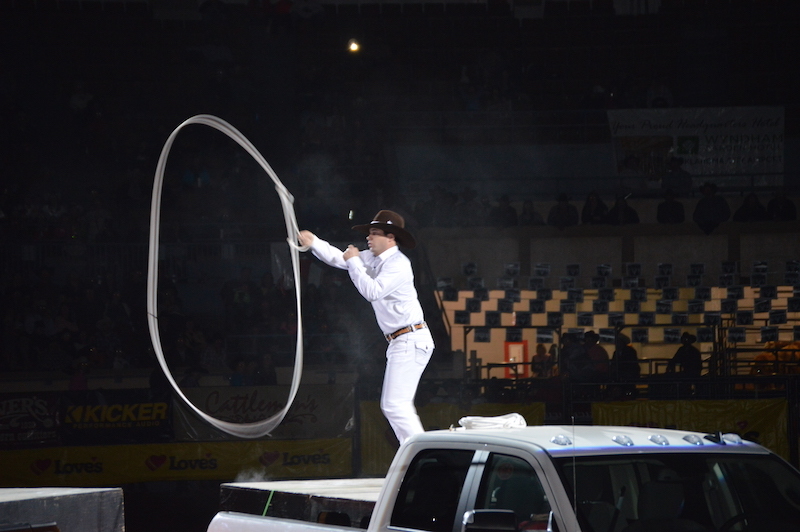 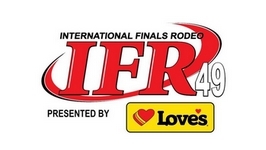 The International Professional Rodeo Association (IPRA) has been providing rodeo excitement for more than 50 years. 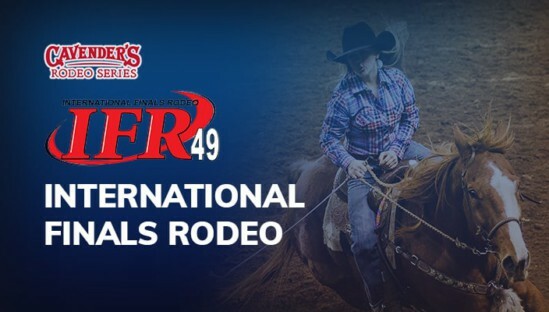 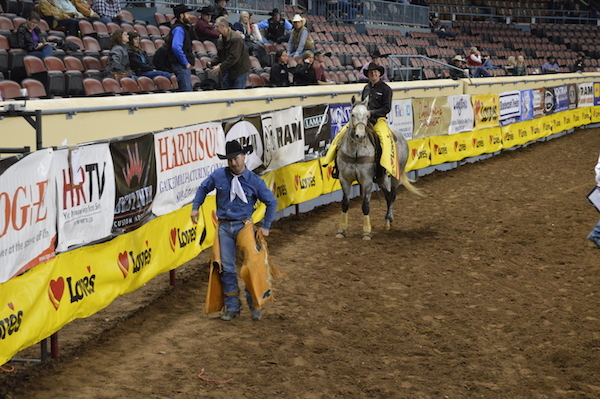 From big cities to small towns, from major league stadiums to portable arenas, the IPRA is the sport’s second largest professional rodeo association sanctioning nearly 300 rodeos. 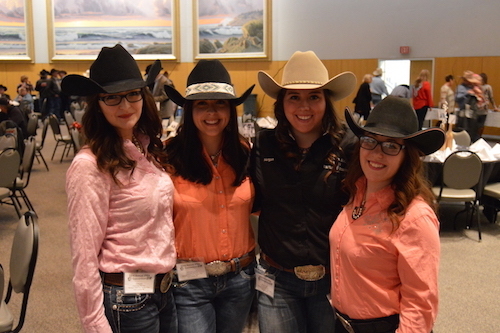 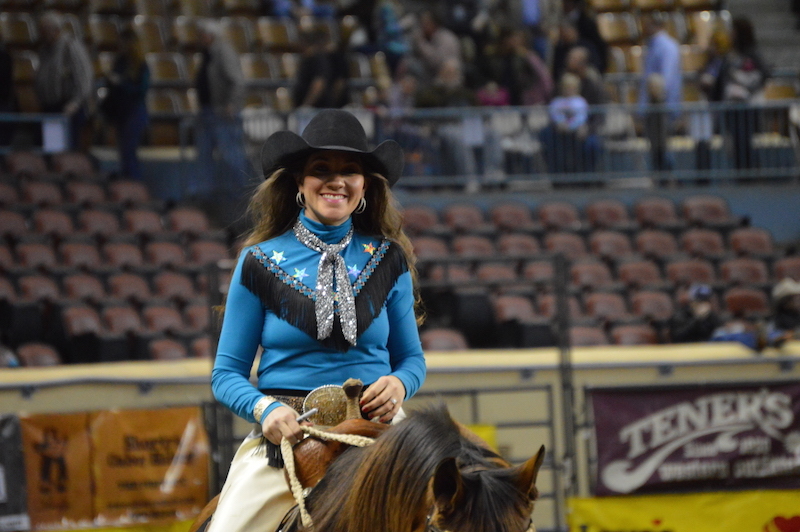 The IPRA is keeping the spirit of the west alive from coast to coast throughout the United States and Canada.